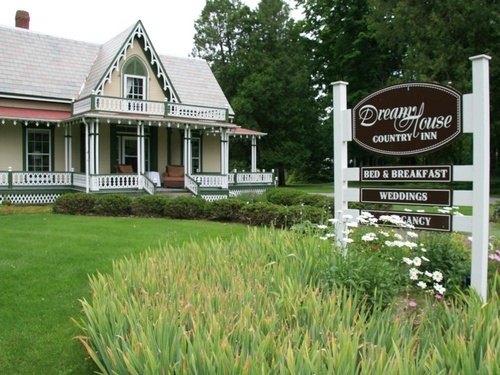 Welcome to Dream House Country Inn where good food, luxurious comfort, and gracious hospitality combine to make your visit the best it can be. We want every detail of your stay to make you feel special and at home. Our rooms are spacious; our breakfasts naturally delicious and our rates are very affordable.